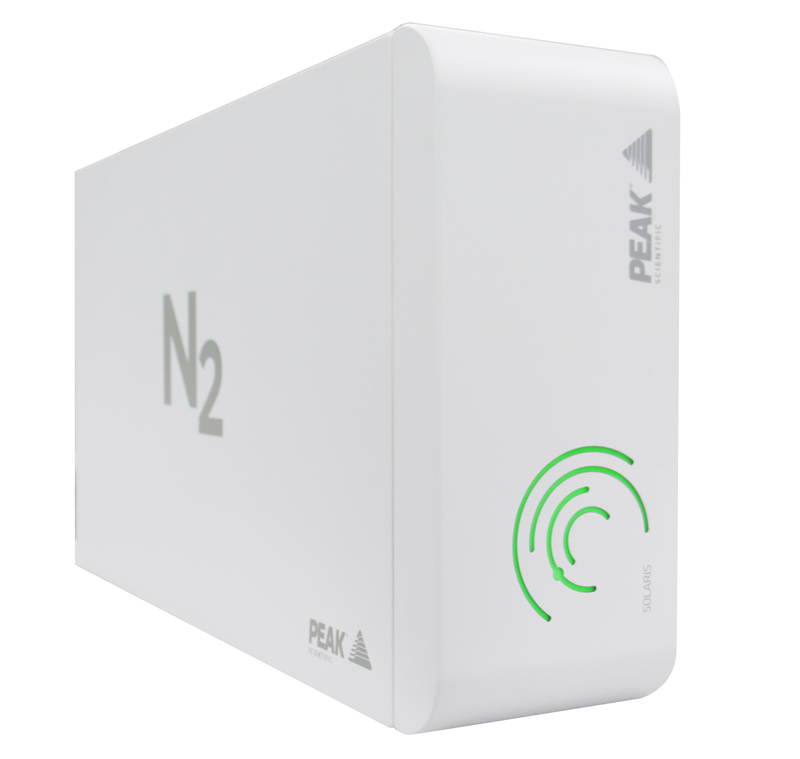 Peak Scientific has unveiled a new addition to its Solaris Nitrogen range. Joining the popular Solaris generator is the new Solaris XE. The new product can deliver up to 35L/min, at purity levels of up to 99.5% making it the ideal gas solution for LC-MS. It has been specifically designed to provide nitrogen to laboratories that use an external source of compressed air and its compact chassis allows it to be placed on a benchtop or on a wall, making it an excellent space-saving solution for the lab.